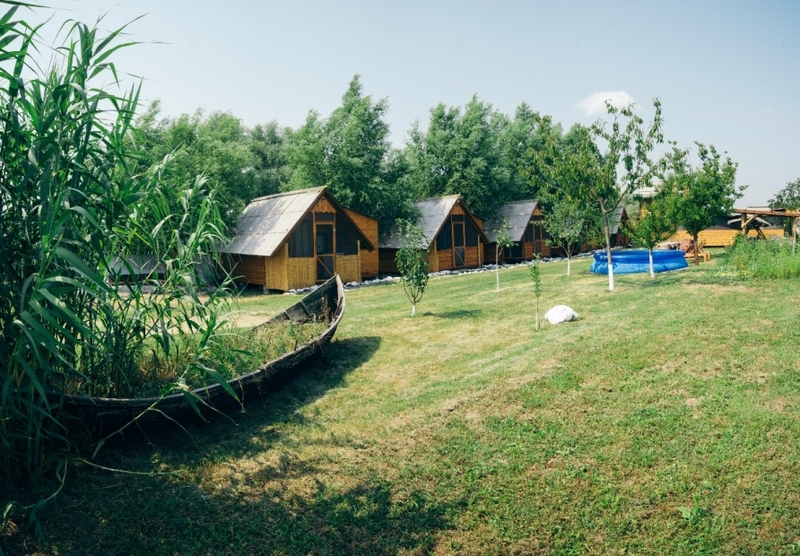 Welcome to the Danube Delta! 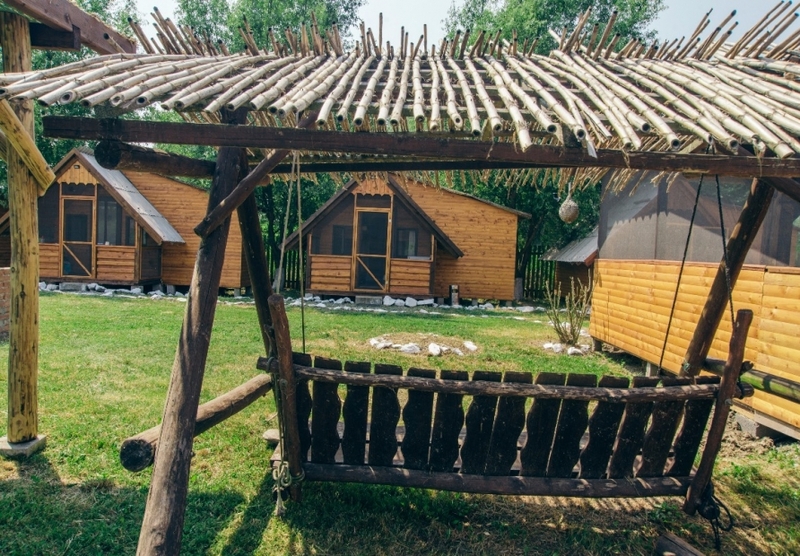 The Danube Delta is bordered by the Dobrogea plateau on the south-west, on the north it is bordered by Ukraine and it continues there and on the east it flows into the Black Sea. On average the Danube transports 6000m/sm water and 39,5 million tons of sediments into the Black Sea. 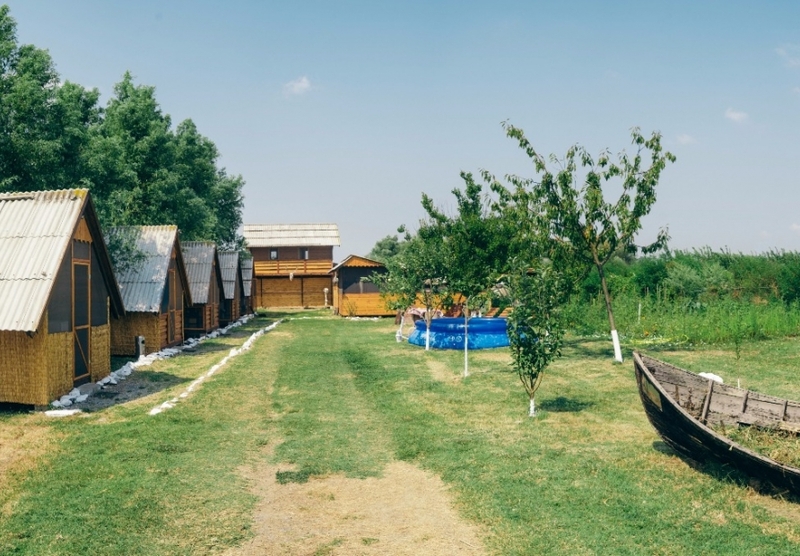 From this sediment has been created one of the wonders of the natural world: the Danube Delta that is approximately 8000-10000 years old, the Delta is actually the child of historical times and since its creation it has been permanently changing. It has three main branches: Chilia, Sulina and Sf. Gheorghe and it also has many secondary branches, backwaters, lakes, sand dunes, canals and the largest reedy area in Europe. 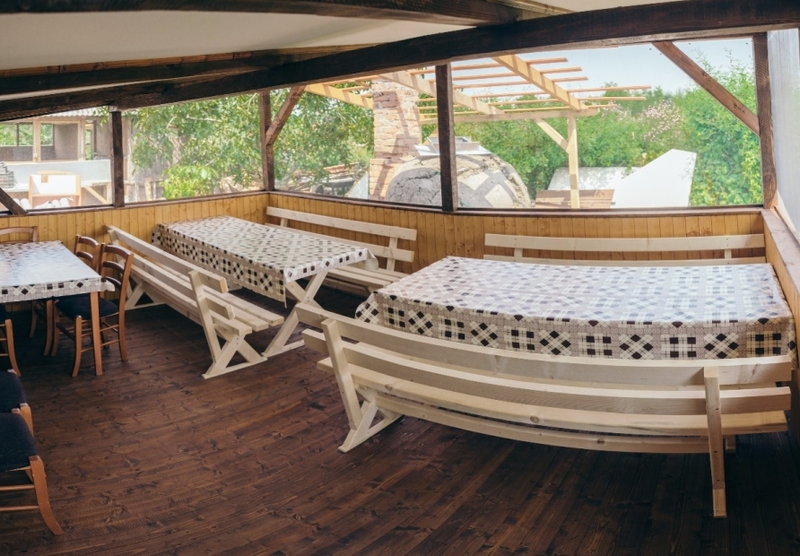 Where the „minority” is „the majority” smiles the clear sky of the Danube Delta, the wind brings the smell of seaweeds, the seagulls cry, the fish with sparkling scales zigzag under the water and fishermen invite us to try their fish soup. You can enjoy confort in a beautiful landscape and quiet environment. 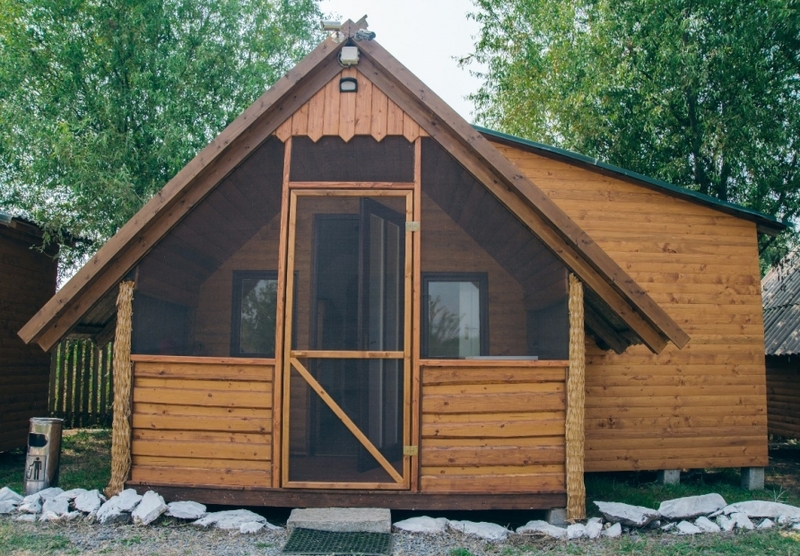 The „Dunadelta” chalets offer confort for the guests. 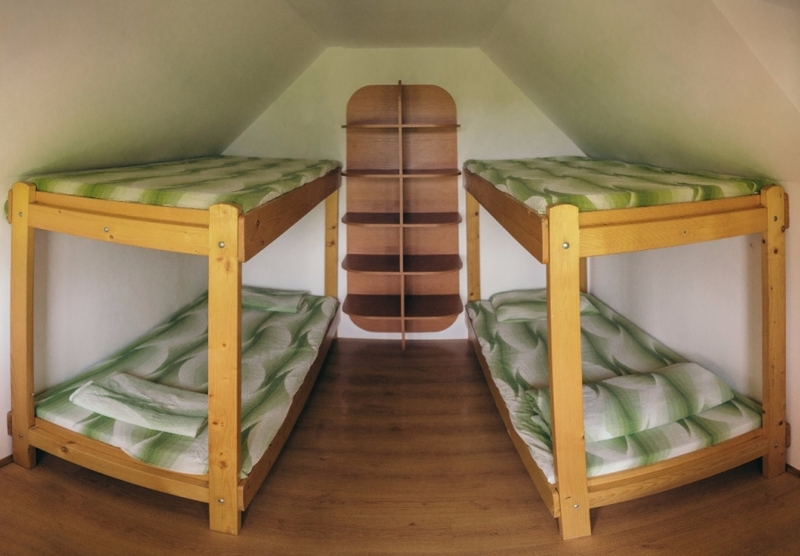 The chalets are equipped with bunk beds suitable for 4 people. 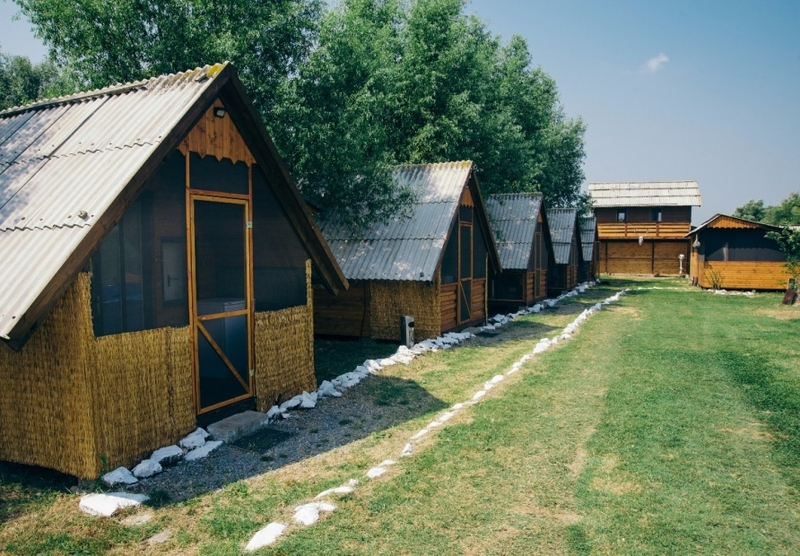 There are also English-style toilets, shower cabins with hot and cold water, a well-equipped kitchen and a huge common dining room. 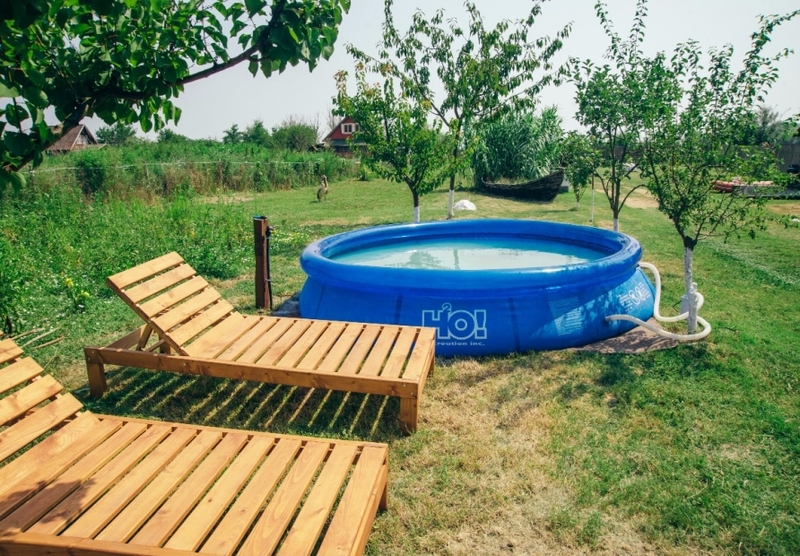 In the yard there is a small pool, a nice and arranged garden and a small exit to the water. It’s an ideal place for those who would like to relax, rest, angle or boat. 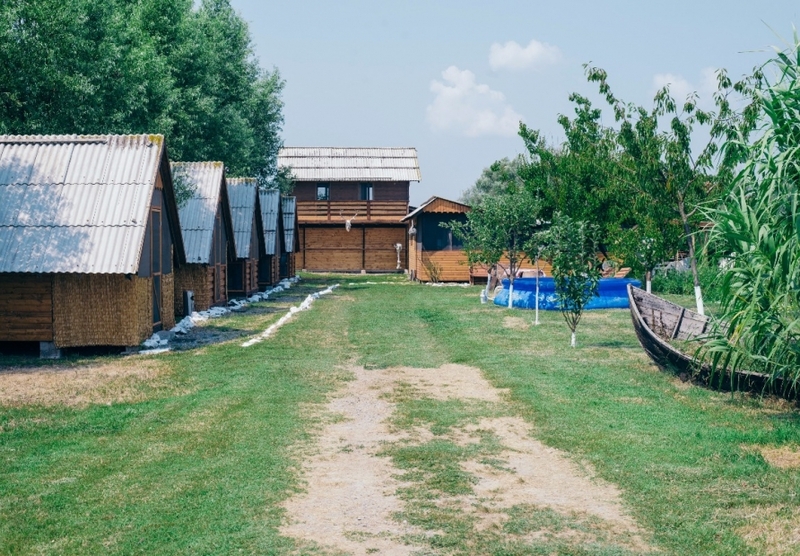 Gorgova is a typical fishing-village, its inhabitants are Lipovans who speak Russian and make money from fishing and tourism, they are simple and nice, hospitable people. In the village there are more shops where one can buy basic food, beer, alcoholic drinks and mineral water. In the last 10-15 years many Hungarian people have setteled down here who spend the summers in their newly-built weekend chalets. Some come from Szeklerland and some from Budapest or Baja. 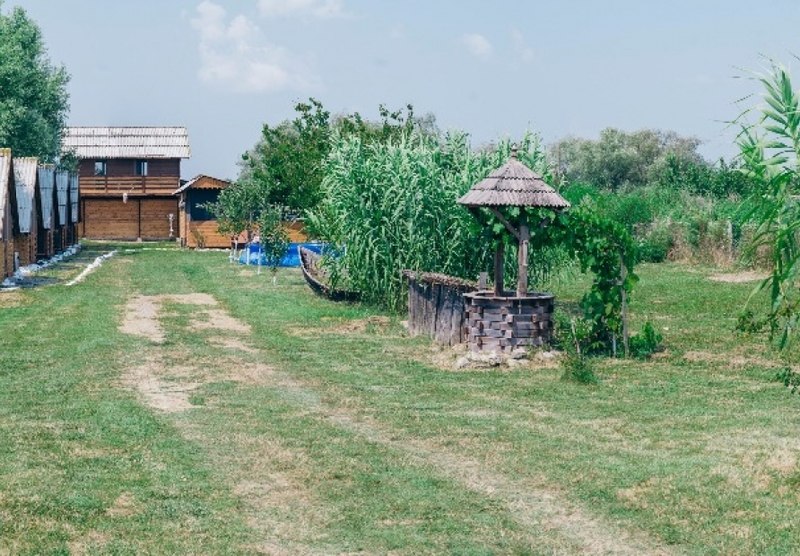 So there is no wonder if in summer one can hear almost only Hungarian speaking people in this part of the Danube Delta. Fishing is basically boat fishing – 2 fishermen have a boat and we can go to fishing places by these boats. In the Danube Delta there are many tourist attractions, first of all our attention can be captured by the rich world of birds. 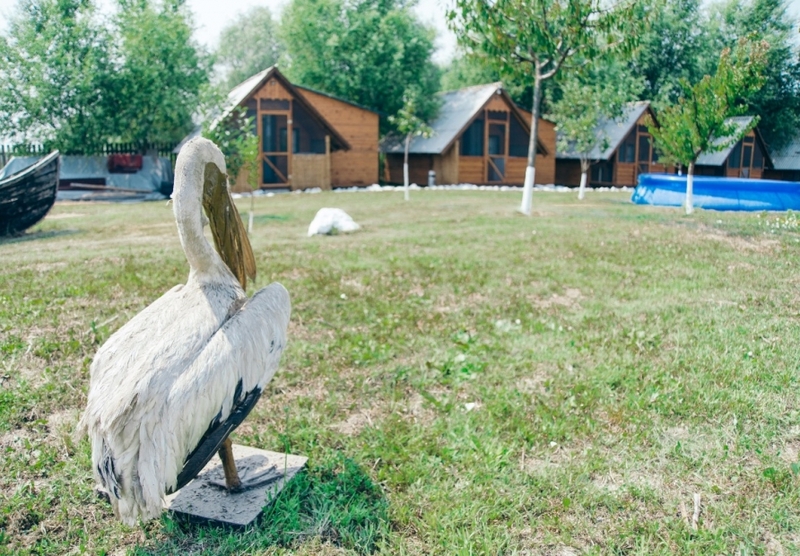 The specific birds of the Danube Delta, the pelicans gather together in large groups and using a special hunting technique they catch fish in the shallow water. Here can also be found swans, cormorants, red and grey herons, small and big aigrettes, fishing eagles, pheasants and all kinds of predatory birds. Not only the world of birds and the tours, but also the flora is very rich, here can be found the largest reedy area in Europe and the town of Sulina where the long way of the Danube comes to its end flowing into the Black Sea. This place is worth visiting and so does the town of Sulina that once was mentioned as the gate of the Danube. We need more data in order to process you reservation and calculate costs.